Hello and welcome to http://cutedaisy.com. On this site, you will find a lot of free printables such as planner printables, stickers, and free printable bridal shower invitations. I have made free printable stickers that you can use to decorate your planners, scrapbooks and use in other craft projects as well. 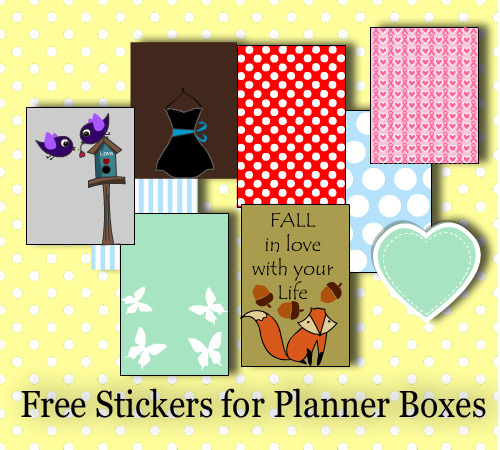 I have specially made printables to decorate Happy Planners and Erin Condren Life Planners. For your convenience, I have distributed these printables in categories so you can easily find the sticker or printable that you are looking for. 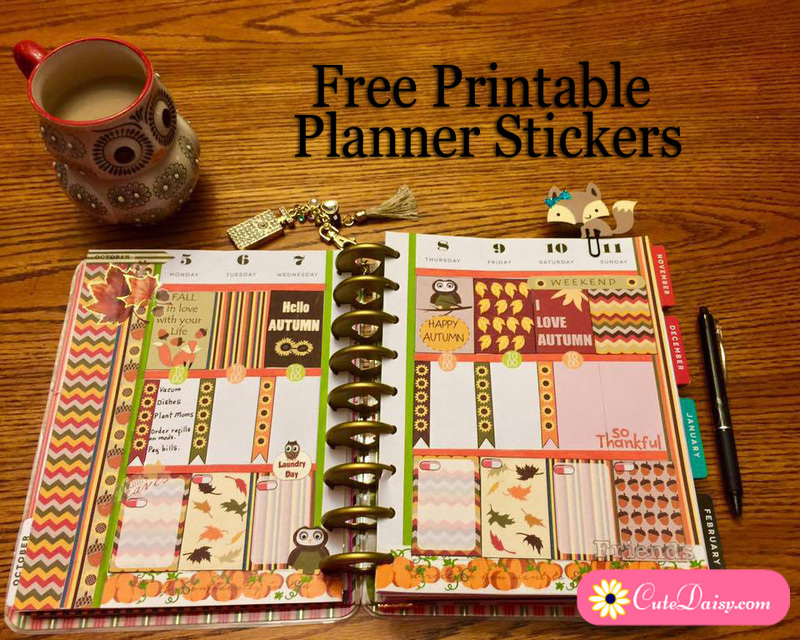 In this category, you will find stickers that will perfectly fit your Happy planner and Erin Condren Life Planner boxes. 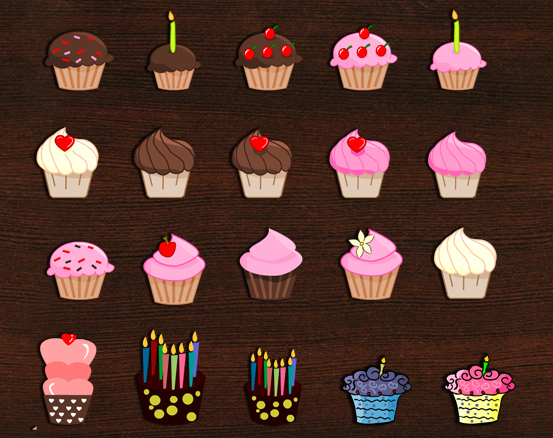 I have made these stickers in different colors and designs. You will find stickers for different seasons, different holidays, stickers of animals and pet lovers, stickers for awareness of the different disease and many more. This is a category for different decorative stickers that will fit any planner. These cute stickers can be printed on Avery sticker sheet using your home printer and these will add beauty not only to your planners but also to your scrapbooks and crafts objects. Even though all the stickers that I have made are functional in some way, but this category is for stickers that will help you to stay more organized. 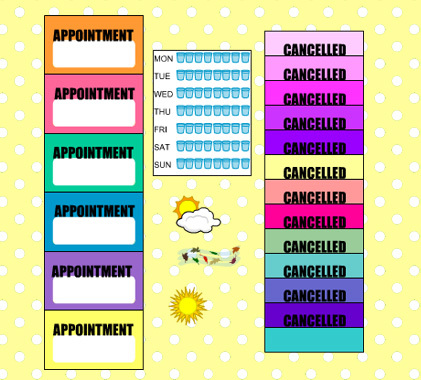 I have made different headers like, appointments, and stickers to monitor your daily water intake etc. and I’ll be adding more things to this category as well. I’ll be making and adding washi tapes soon to my site. I have added a few washi tapes with my planner boxes printables but if you want to get some more free printable washi tapes that are also made by me you can go to my other site http://printthistoday.com. 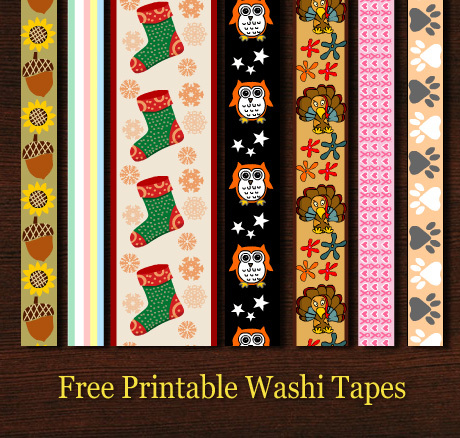 On that site, I have shared free printable washi tape for Christmas, Halloween and Fall. 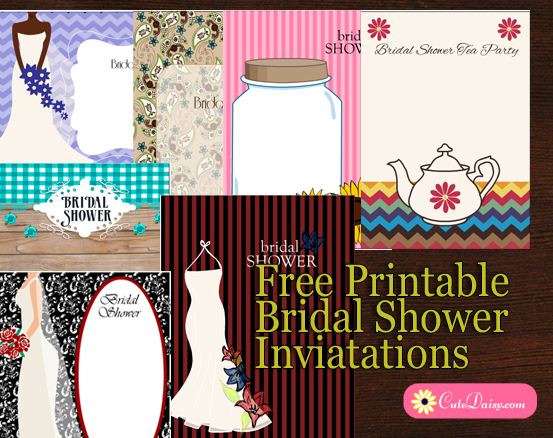 I want to make cute daisy a helpful site in every way so I have also added many cute free printable bridal shower invitations in it. You can easily edit these PDF templates according to your bridal shower party needs.